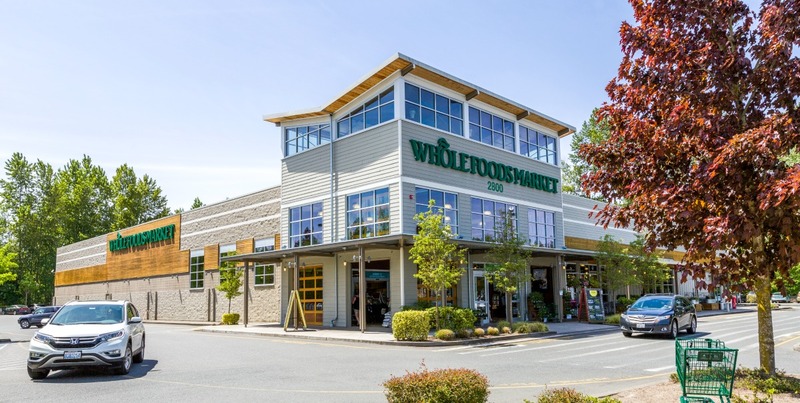 Lynnwood is every shopper’s paradise. 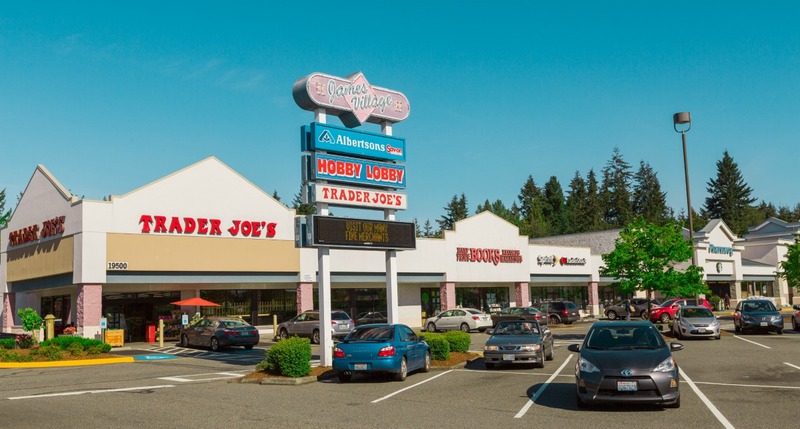 With everything from unique specialty shops to the largest shopping center in the Puget Sound (Alderwood Mall, of course), Lynnwood really does have something for everyone. 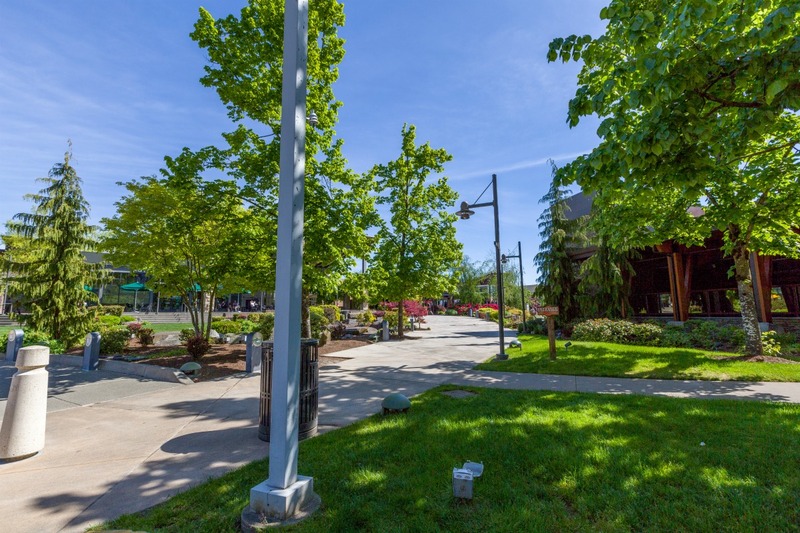 Lynnwood is also home to a community college, convention center, major transit center, municipal golf course, recreation center with a water park, a senior center, and an ice rink. 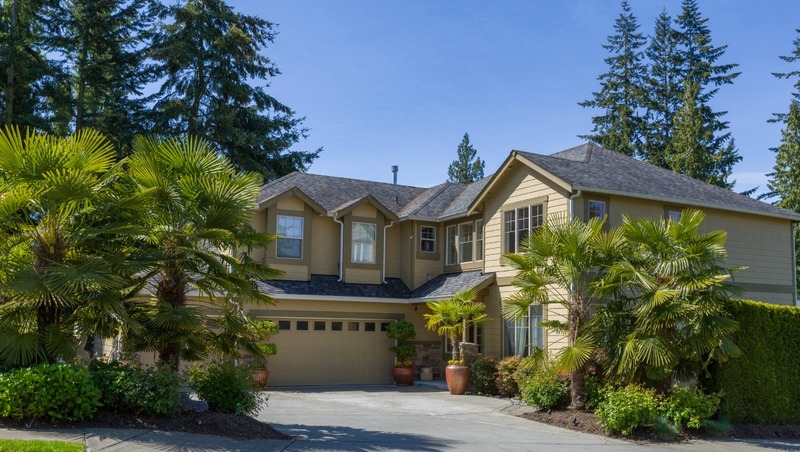 Lynnwood is nestled in a central area with great commuting options! 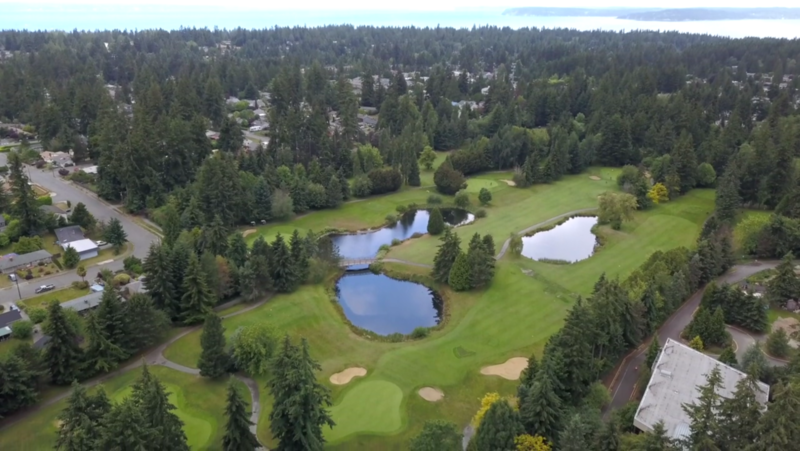 Located north of Seattle next to Edmonds and Mountlake Terrace, commuters love that Interstate-5, Highway 405, and Highway 99 all pass through Lynnwood. 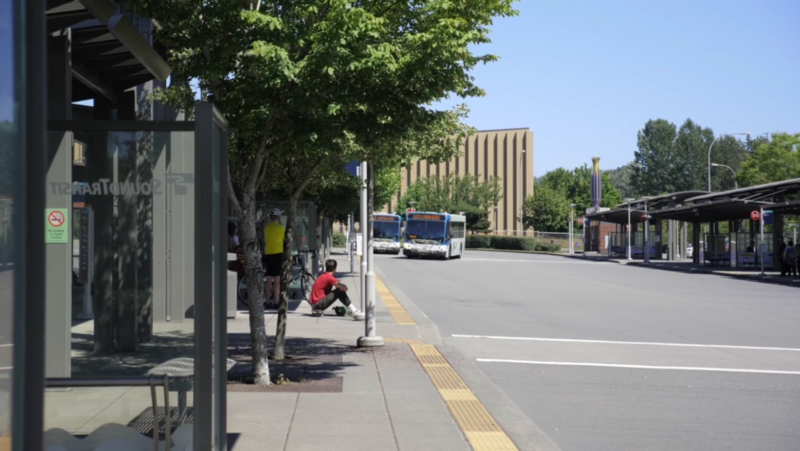 The Lynnwood Transit Center is in a central location, and a brand new Light Rail station is scheduled to open in 2024, making Seattle commutes even easier.